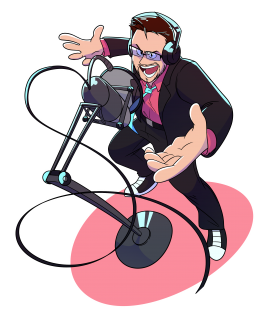 Austin Lee Matthews is a voice actor based in the Los Angeles area, best know for his work on cartoons, anime and video games. Primed and ready to rollout at any time, Austin is a powerhouse in the booth. He’s cast for his vocal power, massive range, endurance, ease of direct ability, and kind, professional manner. Whether he’s in the studio or recording from his home setup, voice over is Austin’s home, and he treats every role with the respect and love that one should show their own home. Austin is a Cal State University Fullerton graduate with a degree in Radio TV and Film. His primary educational focuses were in sound design and screenplay writing. 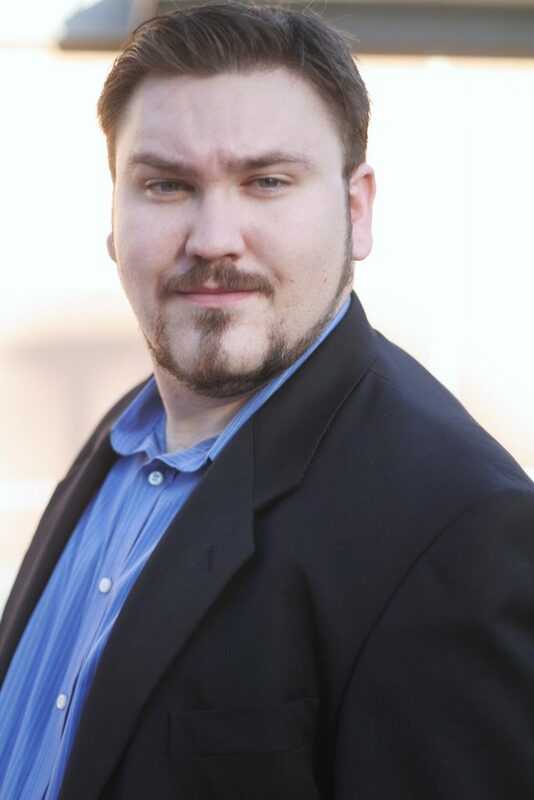 He has taken many voice acting classes and workshops, and has received high praise from teacher and client alike. When Austin isn’t in the booth, he casually writes and arranges music, writes scripts, plays video games, and talks to himself in the car (or as he calls it, “practicing“).